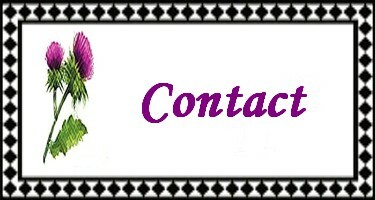 Thank you for your interest in Thistle Cottage Designs, specializing in embroidery designs for the young at heart! 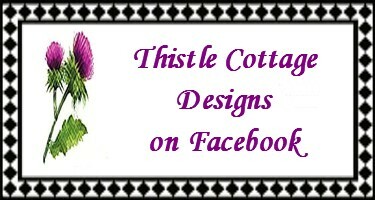 Thistle Cottage Designs are developed for the 5x7” hoop size. If you need a different size hoop or file format; please let me know! I will gladly resize the design for you, or add another file type to the design! I love the ideas that are generated through creativity. If you have an idea for a design you would like, and I use your idea, I will send you the file for FREE! 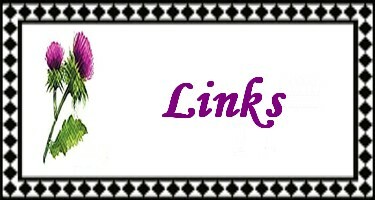 You must be a member of my PRIVATE GROUP on Facebook – you will find the idea wish-list in the files section! When you purchase and/or download digitized embroidery files, you do not own the actual design. You own ONE (1) LICENSE FOR USE of the digital embroidery file. You may add embroidered monograms, names & trims and use your creativity for customization, without calling it your own design. The digitized files and/or parts of these files may not be shared, sold, copied, recreated or claimed as your own work. 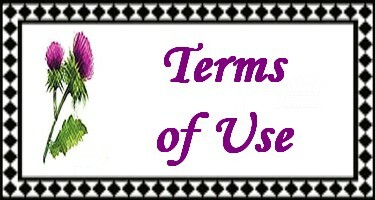 And as protected under US copyright laws; you do not own the rights to the original works of Thistle Cottage Designs. Thistle Cottage Designs photos, color charts, and/or instructions may not be recreated or shared. 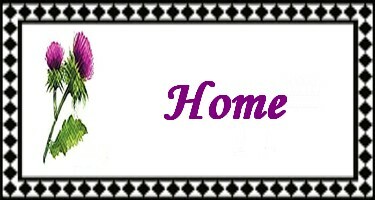 Thank you for allowing Thistle Cottage Designs to share in your creativity and fun!